McLaren uses a Compaq LTE 5280 laptop from the 1990s to service the F1 race cars, due to the presence of a bespoke CA card installed in them. McLaren’s F1 supercar is a legend among supercars. It reaches a top speed of 231mph, and for almost 13 years, it had the status of the ‘world’s fastest production car’. Recently, Jalopnik visited the McLaren’s Special Operations (MSO) workshop, and found that the company still relies upon a very old Compaq LTE 5280 laptop from the 1990s to service the F1s. The car was in production for eight years (1992-1999), with only 106 F1s ever built. McLaren is still servicing the 100 existing F1 cars with the ancient Compaq laptop. 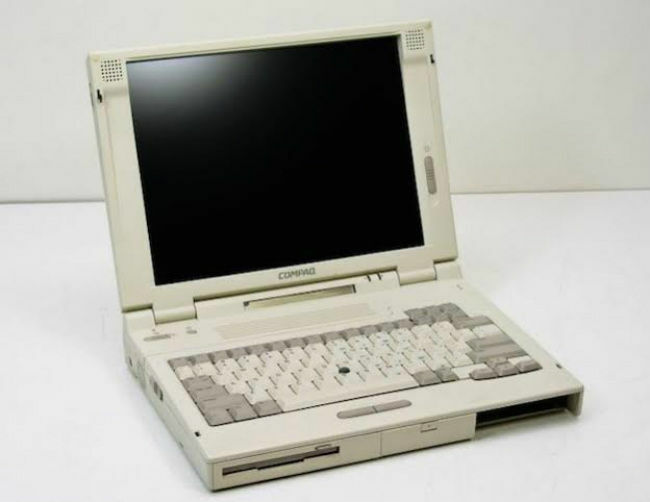 The Compaq LTE 5280 is DOS-based, comes with a 120MHz Intel Pentium processor, has up to 80MB of RAM and 1.2GB of HDD. “The reason we need those specific Compaq laptops is that they run a bespoke CA card which is installed into them,” explains a McLaren spokesperson to Jalopnik. “The CA card is an interface between the laptop software and the car”. The CA card is a Conditional Access card. Modern PCs use smart cards or USB keys that have special access codes, and this CA card was used as custom hardware as a part of the integrated system for security and copy protection. McLaren has been sourcing Compaq LTE 5280 laptops for servicing the F1s till now. But the company is working on a new interface that will be compatible with modern laptops so that it need not hunt for these very old laptops anymore. 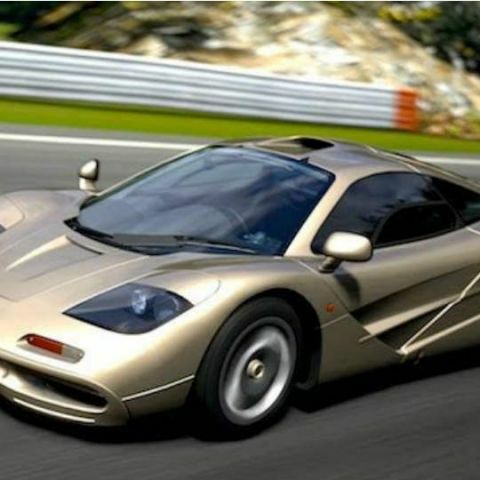 At present, the McLaren F1 supercar is valued at a minimum of $10 million each. Bitcon is payment type of network..